Up until this year, our physiotherapy team lived in the dark ages. In a world full of technology, I was still handing out exercise sheets on paper, with stick figure drawings and written explanations for each exercise. I would then wonder why clients were returning to the clinic not having done their exercises, or done them incorrectly. Fast forward to June 2015, and I have now been using an online exercise portal called Medbridge for 3 months. 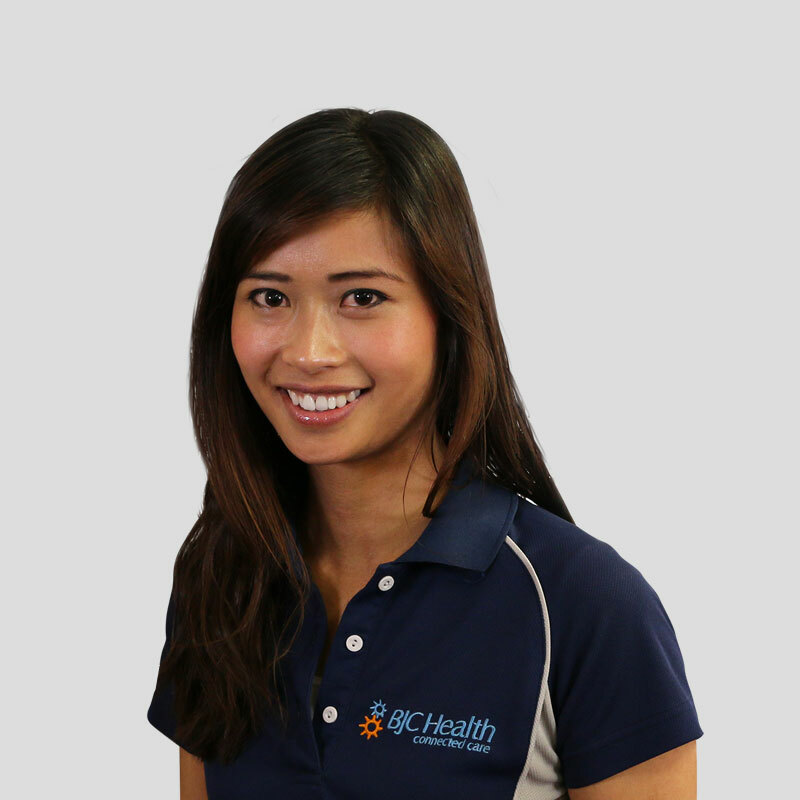 Medbridge enables the client to view videos of someone doing the exercise prescribed, or have photos (instead of stick figures) to show them how to complete the exercises prescribed. Since using Medbridge, it’s changed my life. 6 months ago I didn’t think I would be saying this, as with anything new, there was a teething process. 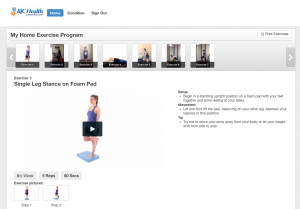 It has been time saving, as with the click of the mouse the client can now see videos of their exercises, a detailed description of the exercise, as well as the number of repetitions and sets to do is clearly written. I also now have more confidence that my clients are completing their exercises correctly. All the feedback has been very positive from clients so far. Clients have reported how much easier it is to remember their given exercises after they’ve left the clinic, and also love seeing videos of their therapist doing the same exercises! And like me, a few of them have wondered what took us so long to make this change. In our world full of technology, I’m sure this is just a stepping stone to the future of physiotherapy. I can’t wait to see what else will evolve to make our practice even better.